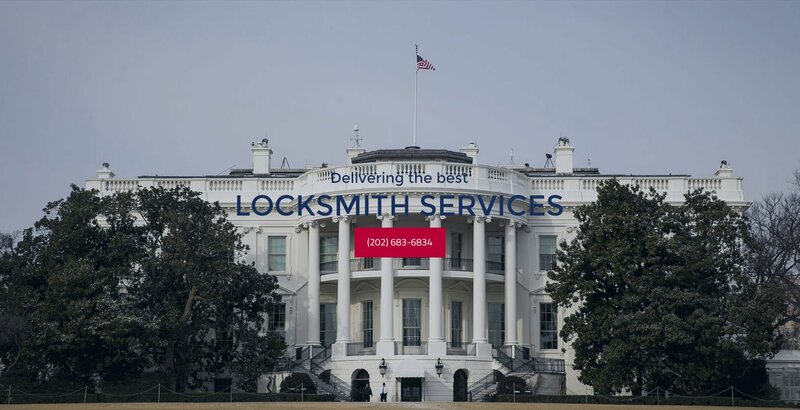 I always loved the way this Locksmith Company operates. I am a busy person, so I preferred to call them after office hours every time I needed their help. 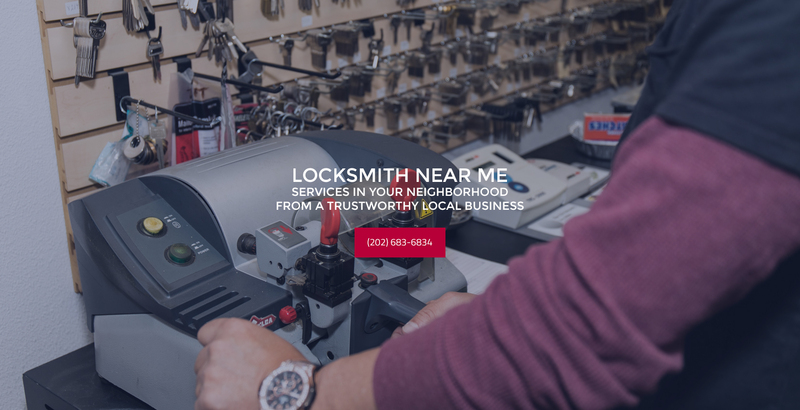 They were consistent in providing all my locksmith needs from start up to now. I have tried their lock installation, lock repair, and the master key system services, and they never let me down. The products they sold me (door knobs and keys) are proven to have high quality and priced just right. They were incredibly professional and accessible, plus they are affordable! Their hotline number was now included on my emergency list for a faster action! 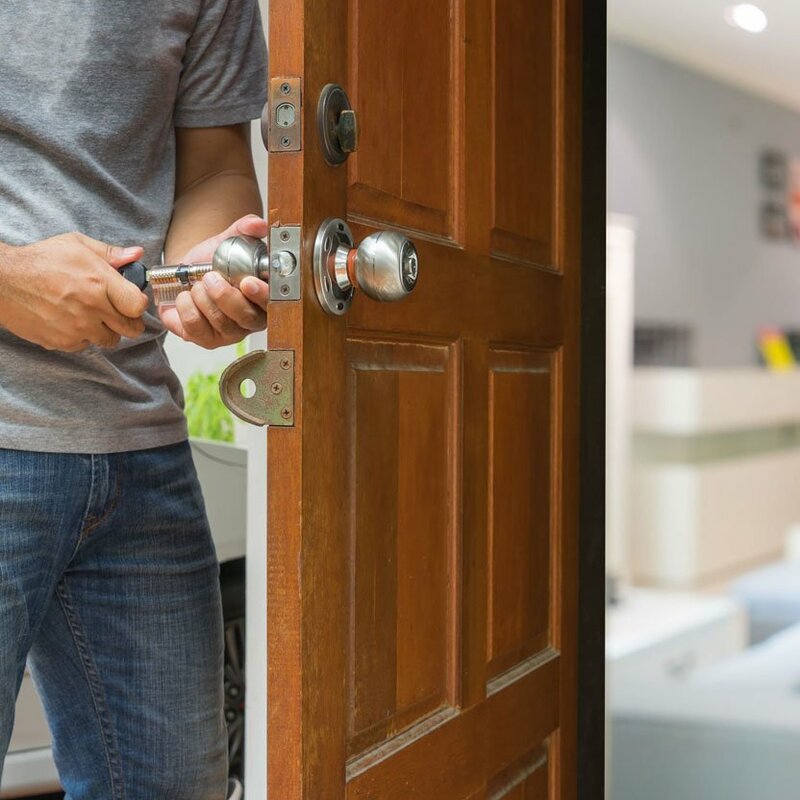 When Payless Locksmith technician came over to install our new security door locks, one of the things that impressed us was his magnificent skill. You could tell that this guy was a master of his craft, as he was familiar with the characteristics and specifications of the locks, as well as efficient and very careful during the installation. Furthermore, I appreciated that he double checked everything afterwards. I definitely recommend their installation services to everyone. They are true professionals.